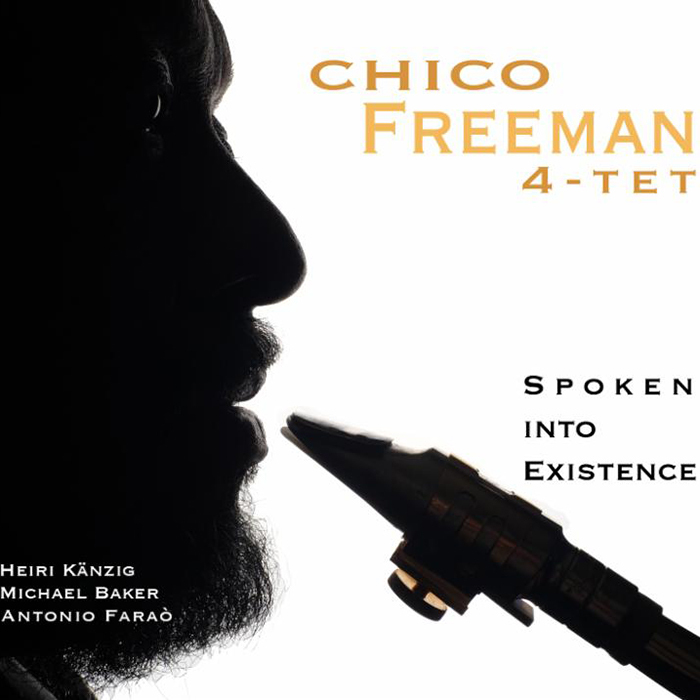 Both Anthony Wonsey and Kenny Davis were mentored by Chico’s father Von Freeman in their early days in Chicago. Mark Whitfield, Jr. was mentored by and recorded with his father, guitarist Mark Whitfield. As of this writing, only a few tickets remain. They can be purchased through the Jazz Series Box Office – 573.449.3009 – or online at ticketmaster.com.